About Mega Granite And Marble Inc. Establish in the City of Hollywood, we bring the up most quality service to our customer's satisfaction. 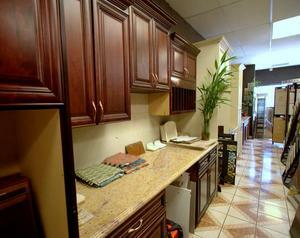 We specialized on kitchen and bathroom renovations, but there isn't a job too big or to small. We work one on one with you to accomplish your project ideas into a reality. 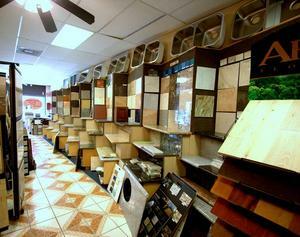 We have a far selection of counter-tops, wood floors, tile, and cabinetry, that can suit any style you desire.